Estate Planning is an important part of a family/individual concern about their future, care of family members, protection of assets and final distribution to people or institutions of the Clients choosing. To that end Daniel M. McCabe, LLC works with Clients to prepare their last Will and Testament, living wills, trust and powers of Attorney. 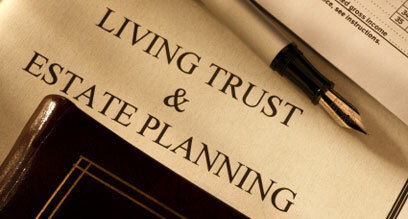 For more information about our estate planning services please contact our office.